The design for Coxwell Road, in Crystal Palace had to be carefully considered. There had been previous proposals; two applications and two appeals by other architectural teams. 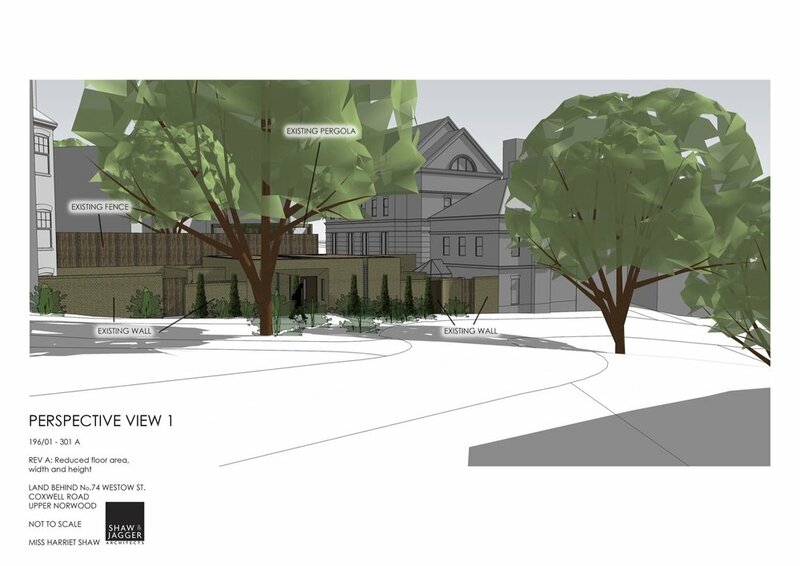 Our proposal was to create a contemporary well detailed passive Lodge building that fused into the existing streetscape. The elegant small house, in the heart of the Upper Norwood conservation area, was approved by delegated permission and with local support. 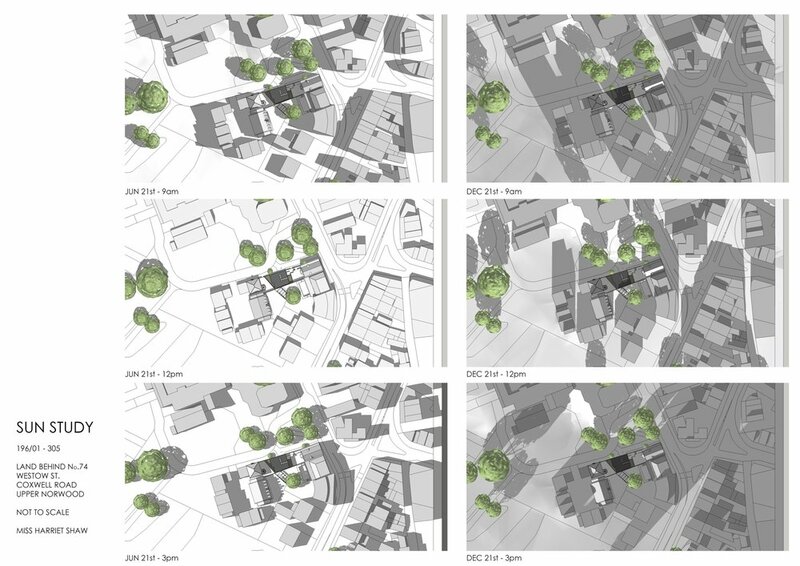 Shaw and Jaggers approach to local consultation, detail and good design gained a permission where many not thought possible.